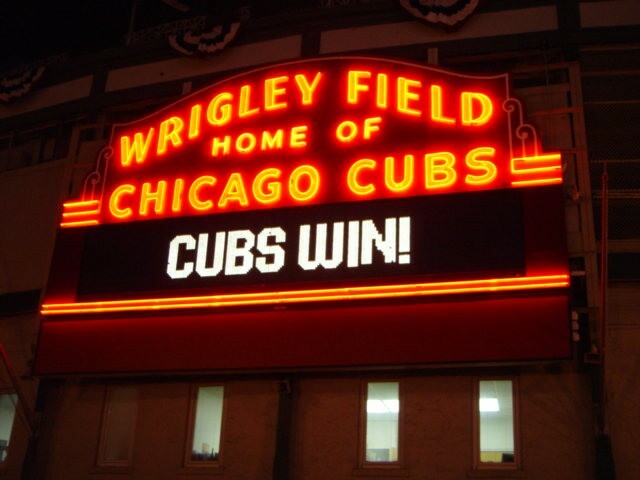 Congratulations to the Chicago Cubs, the 2016 World Series Champions! 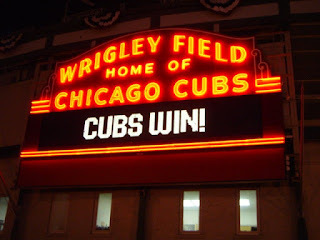 Source One's team of procurement and sourcing professionals is extremely proud to be part of such a fantastic city and to celebrate this historic victory with our Chicago neighbors and fellow Cubs fans. It's been two years officially since Source One opened the doors to its Chicago Strategic Sourcing office in River North, and we've seen a lot happen in that short time - in Chicago and in the world abroad. We live in very interesting and precarious times, and there's a lot of anger and tension in our society. And there's bound to be more of the same over the next week as the election wraps up no matter who wins. But all this unease makes the great American pastime of baseball all the more important. With its emphasis on collaboration, honesty, and respect - the sport is a fantastic reminder of the ideals we should carry over into our home lives and our work lives. Speaking of work lives, Source One's Procurement Professionals Networking Event / Happy Hour in River North is just a week away! No doubt the most successful people in Procurement, Sourcing, and Supply Management are the great collaborators, the honest hard workers, and the ones who respect their stakeholders and their suppliers. Last year, we had a fantastic turnout for the event, with procurement professionals from companies like Motorola, Blue Cross Blue Shield, and McDonald's - and this year we expect an even bigger attendance. We extend a warm welcome to those Chicagoans in the supply management and procurement profession for a night of networking at the Hubbard Inn on Thursday, November 10th. The doors open at 6pm. No sales pitch and no pressure, just good libations and good people. Please let us know if you'd like to attend by contacting Carole at Cboyle@sourceoneinc.com.